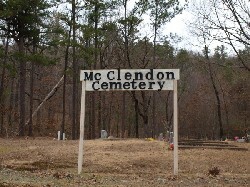 Take Highway 70 East of Hot Springs; take the exit for McClendon Road and go north; the cemetery will be a little past 1014 McClendon Road on the left side. 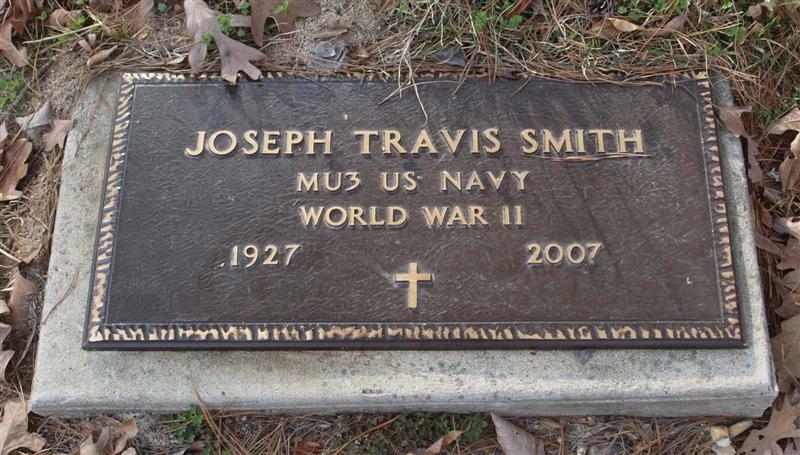 It is a very well-kept cemetery with a new black wrought iron fence and gate with a recent burial. You may view the tombstone photograph by clicking on the name. These photographs may be used for personal use but may not be published in any medium without the permission of the photographer, Dave Hays. 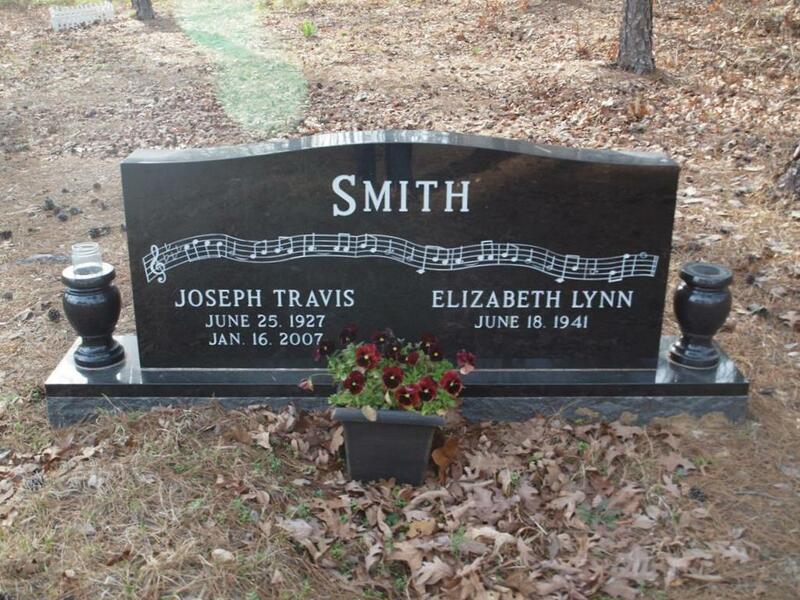 Heinemann, Victor Frederick 01/11/1904-06/29/1985 Born Hot Springs, Arkansas. Son of Frederick Emanuel Heinemann of Peppertown, Indiana, and Belle Z. McClendon of Hot Springs, Arkansas. Heinemann, Frances Erna 01/19/19__-____ Born Chicago, Illinois. Youngest child of Michael W. Friess of Weisswell, Baden, Germany, and Martha R. Kirchhoff of Chicago, Illinois.